A recent study suggests eating these fruits and vegetables will help lower your risk of breast cancer. 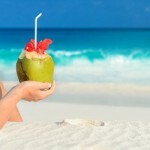 This post from Byrdie showcases the healthy foods that you should add to your diet chart. “Eat your greens.” We’ve known this adage all too well, from the time we were rebellious vegetable-hating kids to our current state as more vegetable-tolerant adults (hopefully). We know that in general, veggies are rich in vitamins and nutrients that help our bodies run optimally, but we also know that some are better than others (corn being the worst due to its high sugar and starch content). So what is the best vegetable? According to a recent study published in the International Journal of Cancer, cruciferous vegetables like broccoli, cabbage, and cauliflower, as well as yellow and orange veggies like carrots, yellow peppers, and squash, were found to be the best for lowering the risk of breast cancer among women initially age 27 to 59 (researches followed up with participants for 30 years to test efficacy). 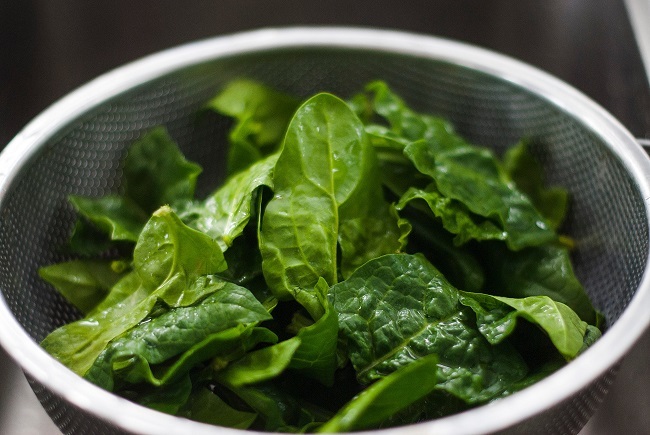 Though researchers aren’t exactly surewhy these vegetables come out on top, they cite high micronutrient, antioxidant, and fiber contents as the key reason, as well as their ability to prevent tumor genesis and growth. 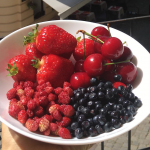 Researchers also found that women who ate more than five and a half servings of fruits and vegetables a day had an 11% lower risk of breast cancer than those who ate two and a half or fewer servings. 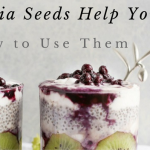 (One serving can be counted as one cup of raw, leafy vegetables, half a cup of raw or cooked vegetables, or half a cup of chopped or cooked fruits.) And with that, a higher consumption of fruits and vegetables was particularly associated with a lower risk of more aggressive tumors. 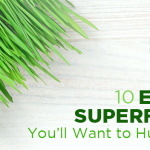 So load up on the good stuff—it could save your life. Keep scrolling for more cancer-fighting produce. 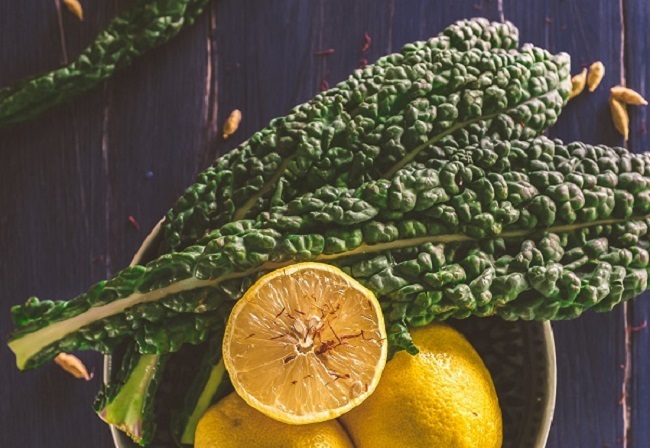 Kale is high in carotenoids, the pigment that gives fruits and vegetables their dark colors and helps prevent cancer. Beta-carotene, found in dark green and yellow vegetables, has been found to reduce the likelihood of cancers of the lung, breast, bladder, mouth, esophagus, and other sites. 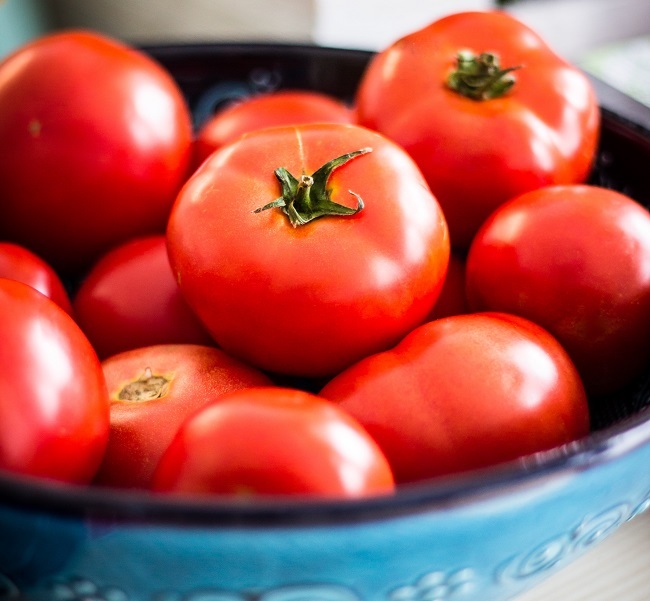 Tomatoes are rich in lycopene, a bright red carotene and carotenoid pigment, which is also known to help fend off cancer. 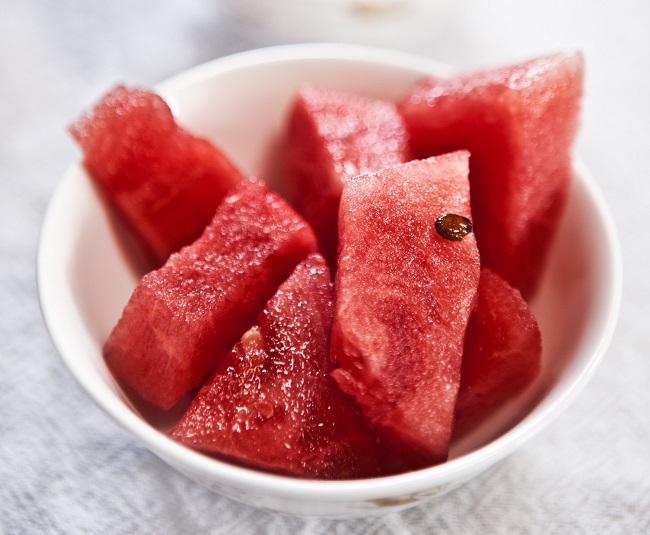 Watermelon is also rich in lycopene. 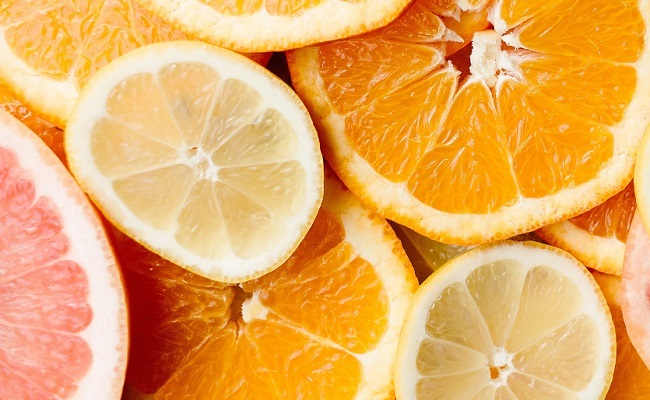 Vitamin C has been found to lower risks of cancers of the esophagus and stomach. 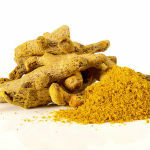 It’s also an antioxidant, which neutralizes cancer-causing chemicals that form in the body. 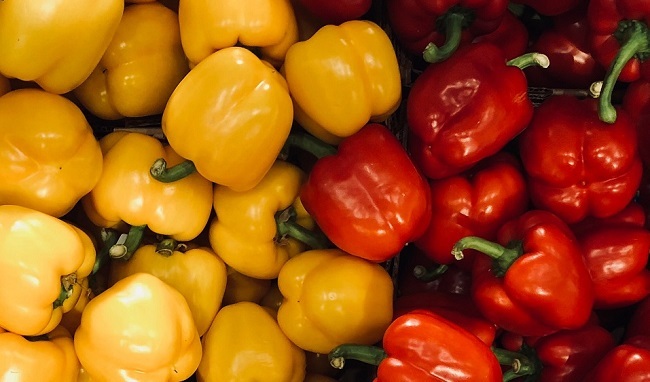 Peppers are also high in vitamin C, the highest content being yellow peppers and the lowest being green. 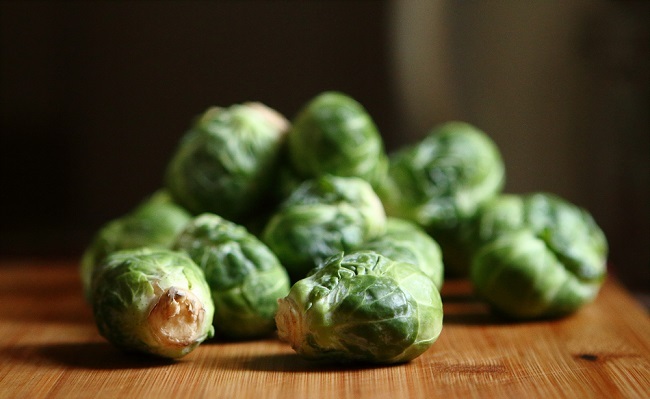 Another cruciferous vegetable is brussels sprouts, which contain flavones and indoles that have anti-cancer properties. 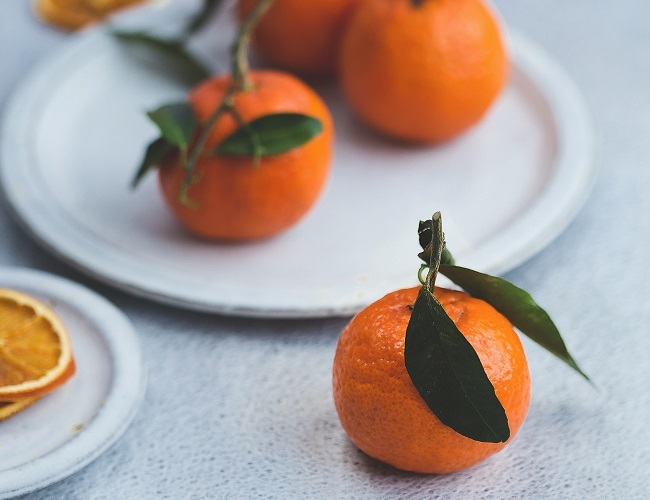 White grapefruit has 1.7 micrograms of selenium (which is more than most fruits) and has the same antioxidant effects as vitamin C and beta-carotene. 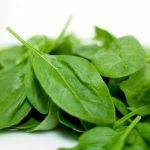 Spinach is high in carotenoids and selenium.